Pinewoods Montessori School is now hiring! We are seeking a part-time assistant teacher for a primary classroom. The ideal candidate will have a minimum of 1 year working with children, preferably in a Montessori environment. While working with 2 ½ to 6 year old students, this individual will assist the lead teacher with classroom management and maintaining the classroom environment. The hours for this position are 8:15 a.m. to 12:15 p.m. Monday-Friday. 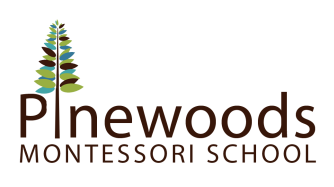 Send your inquiries to jennifer@pinewoodsmontessori.com or call (919) 644-2090.